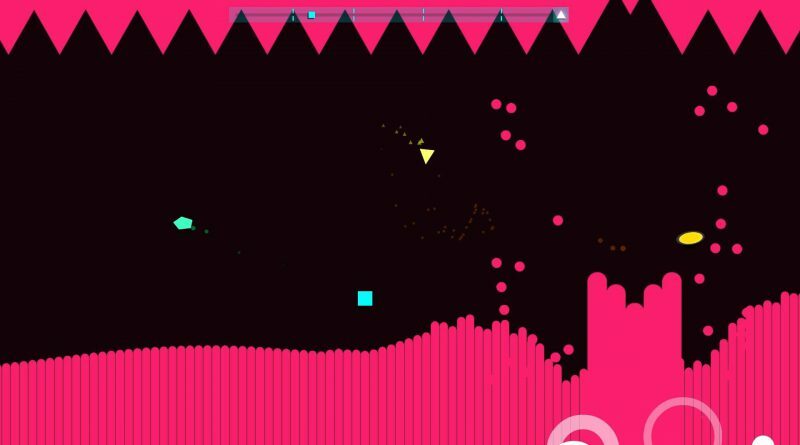 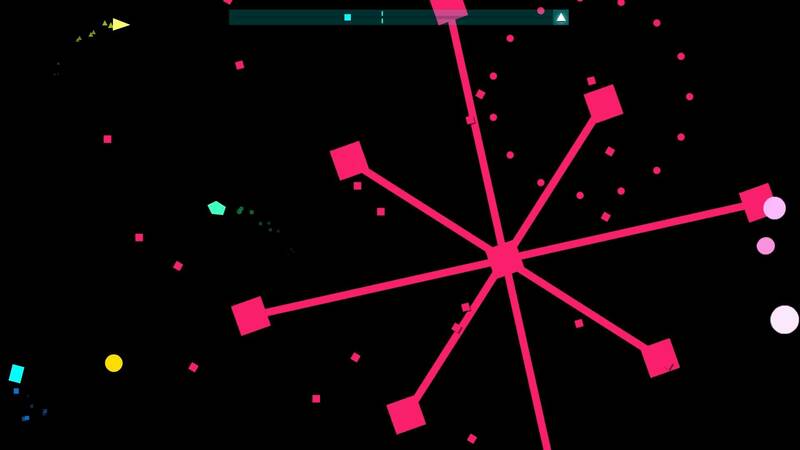 Berzerk Studio has announced that its musical bullet-hell Just Shapes and Beats is heading to Nintendo Switch as a timed console exclusive in Summer 2018. 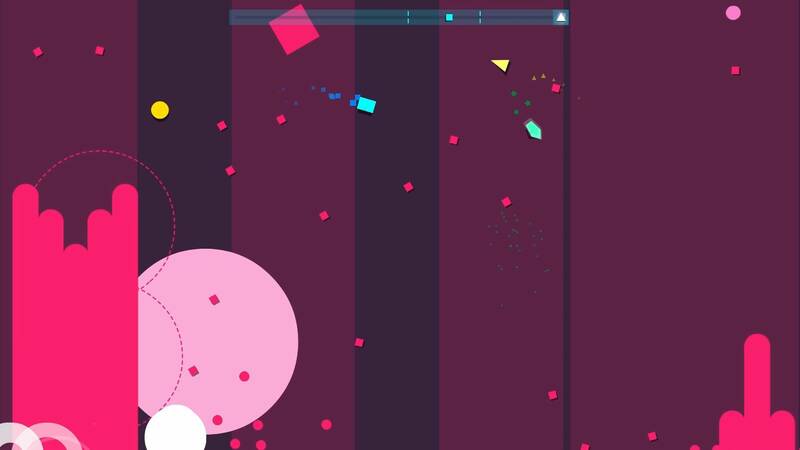 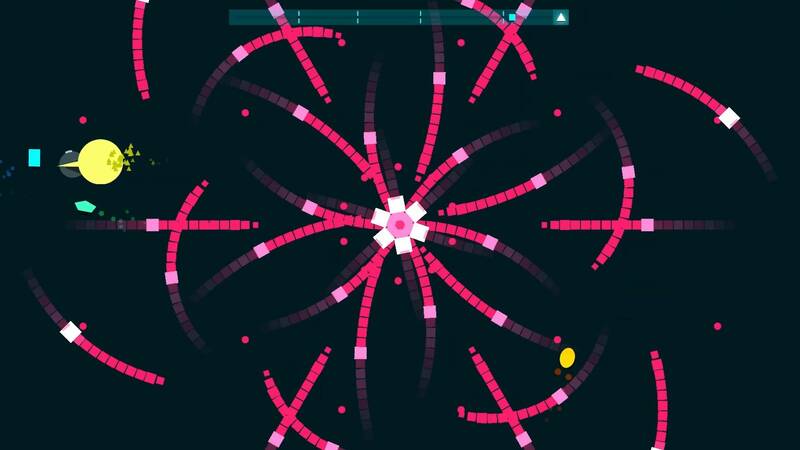 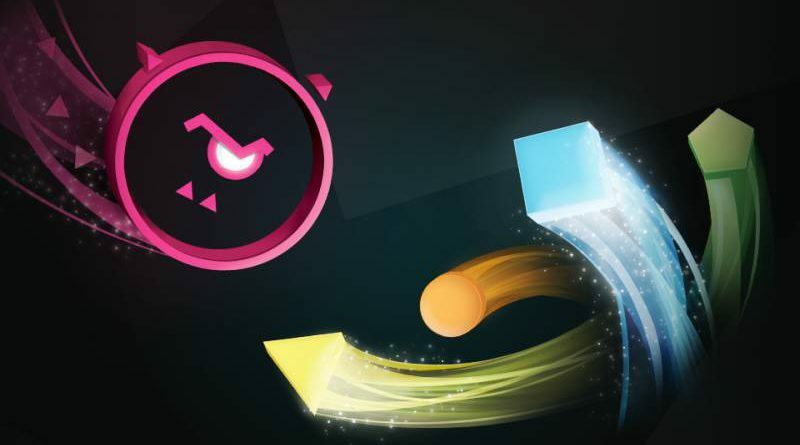 Just Shapes and Beats is a chaotic four-player couch co-op musical bullet-hell featuring numerous shapes of assorted variety and gallons of rad beats. 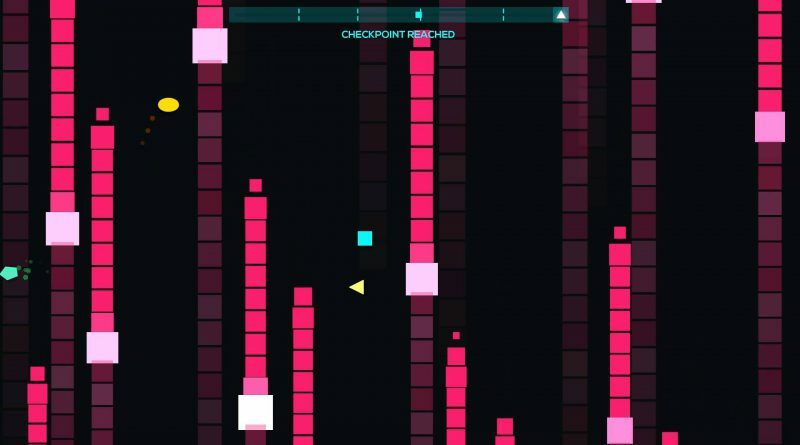 Navigate deadly shapes solo or in local or online co-op multiplayer, all to a soundtrack composed by 20 chiptune artists.